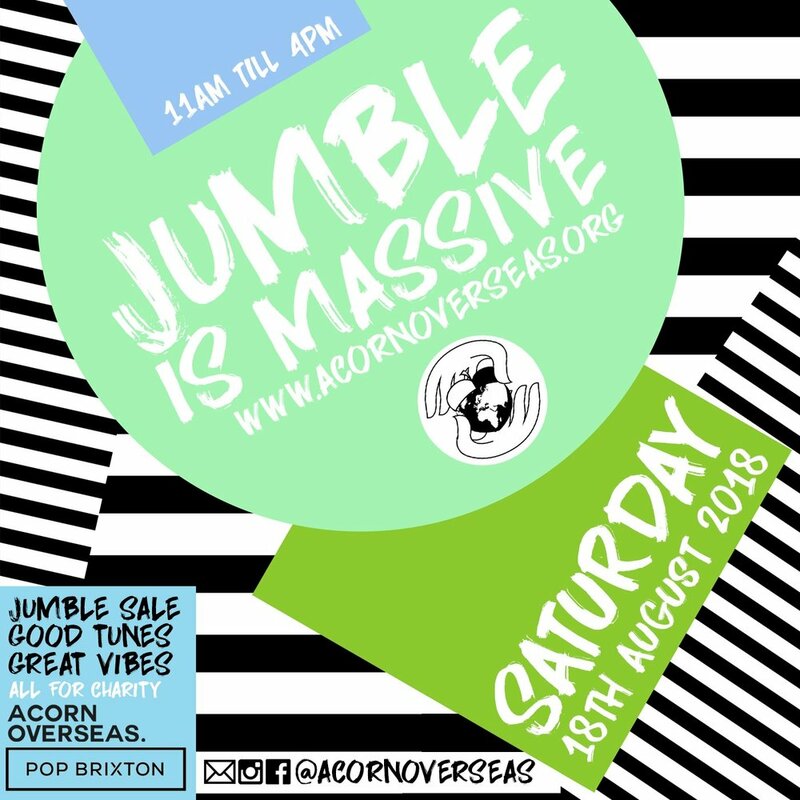 #JumbleisMassive is back for the second time. This time we are raising money for our huge projects on the Burmese border. We have partnered with charity Burma Border Projects to fund migrant education on the border to orphaned and abandoned children. We are 100% non-profit and every penny raised goes straight to the cause. - Epic clothing and accessories, of great quality for both KIDS and ADULTS! - Brilliant records played all day long. Most of all though, amazing people!